Did you know it was Earth Hour 2014 on Saturday 29th March? 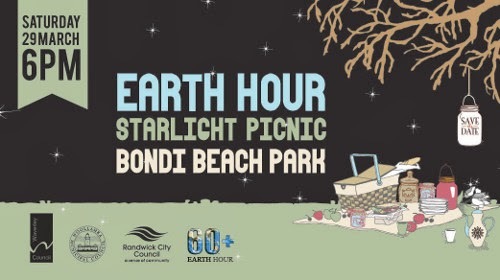 Earth Hour is the single largest mass participation event of it's kind in the world and this year the focus is on a very iconic place, The Great Barrier Reef here in Australia. It all started here with people turning off your lights for an hour to show you care. It’s now spread to 7001 cities and 152 nations across the globe, inspiring literally billions of people. Pretty awesome right? I was made aware of this local event by a friend [who inspires me to care more about the planet] that is going on pretty much on our doorstep so I thought I would share it! 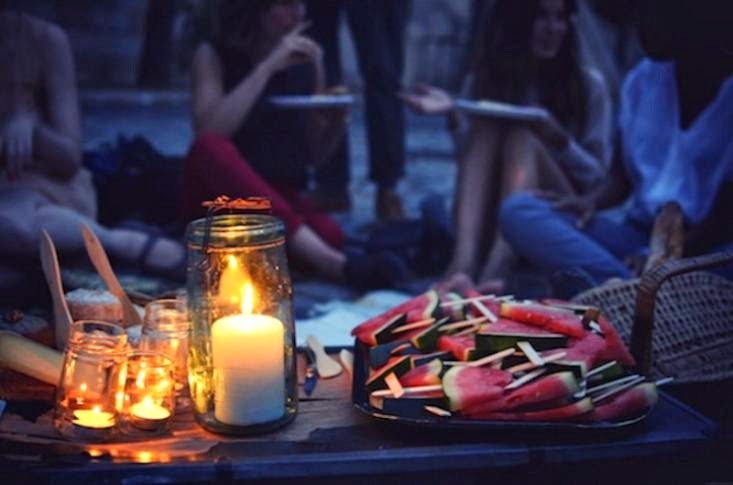 Unplugged music, stargazing, lantern making, fire dancing and a viewing of WWF’s new documentary, It’s Lights Out for the Reef. This picture was via Gardenista. You might not think it will do anything but it is about coming together to show what can be done TOGETHER and how we can try to solve the climate crisis.